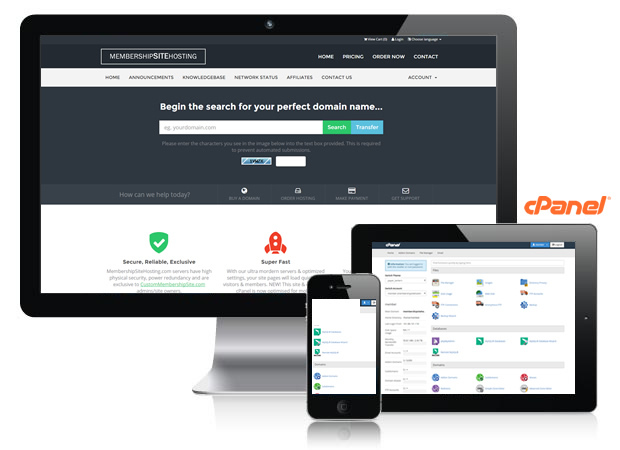 All of the top websites begin with a great domain name! To be successful online and for your site to be successful, you will need a great one too. 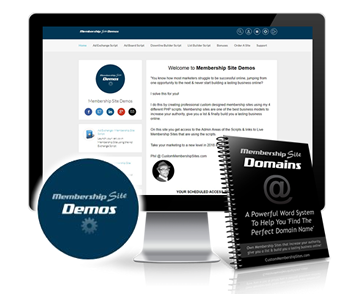 FREE Domain Name – Search for a great domain name that is available then order a Custom Membership Site with domain, hosting, script, graphics and setup all included! Good domain names can be excellent investments! You will need a Hosting Account to store your files and database for your membership site. See our super low priced deals or use your existing hosting account. A Hosting Account is where you point your domain name DNS settings to, so it links to your site script and files. Having reliable hosting is essential to keep your membership sites online and running smoothly. I can offer my clients affordable and reliable hosting accounts. My prices are low to make it easy to host your sites with me. It means the scripts will work perfectly with the servers, plus I will be able to assist you faster if you ever need support or a site update, mod added etc. My server software is update to date and I regularly maintain the server and optimize my clients databases to keep things running efficiently. NEW! Check out the completely new mobile responsive members area & cPanel for my hosting clients! MembershipSiteHosting.com servers now have the very latest and always updated version of WHM & cPanel v68 as well as the new ‘Paper Lantern’ responsive cPanel theme. You can now access your hosting on the go! MembershipSiteHosting.com is exclusive to clients of mine that own sites. Please order a membership site then just let me know you want hosting and I can set it up for you. You will receive cPanel info and an invoice to setup a subscription payment. 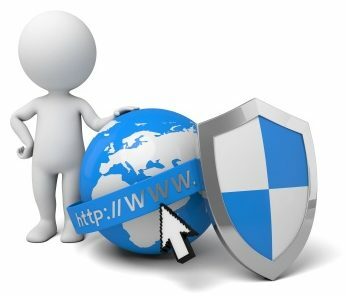 Advertising Friendly Hosting means we are experienced with traffic membership sites so your account and sites will be secure and never taken offline without warning. Unlike some other hosts have been known to do without any notice. Do not host your site with some of the other top hosting providers as they have a strict email policy and will shut you down once you start mass mailing your members.